Hi, I am Syrena of "Syrena's Scrap Art". 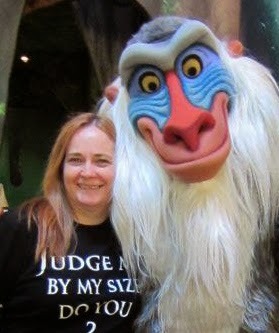 Today I decided to share with you one of my favorite things to do, hang out with my hubby and the Mouse. With our kids all grown up and left the nest we moved to sunny Florida and are loving the us time and living a Dream! 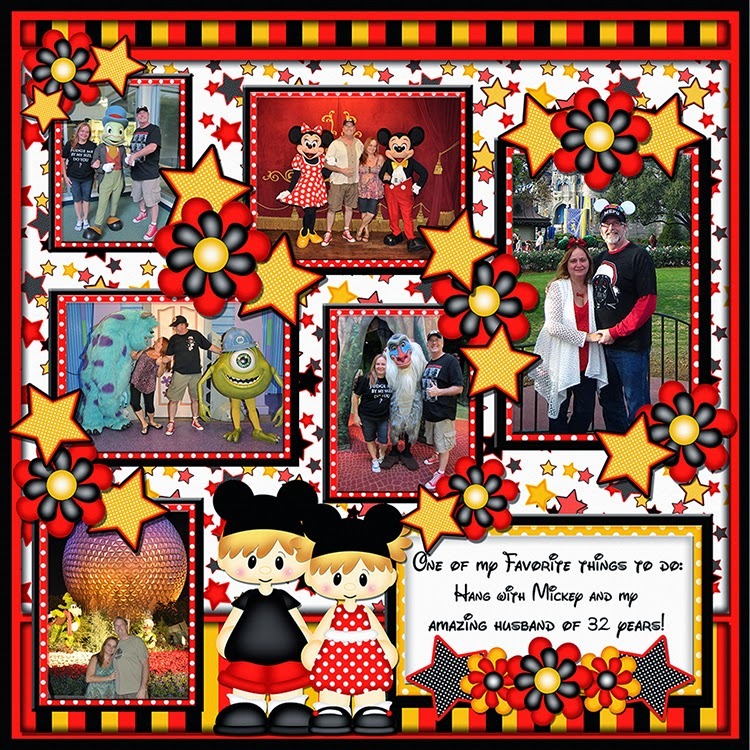 Enjoy 20% off Syrena's Scrap Art today!